Business process automation is no more option in the era of digital transformation. Though many solutions have been evolving to conduct smooth business process automation, they fall short due to lack of deep domain knowledge. In this process, to ensure a smooth and secure business process automation the API evolved as one of the best solutions. 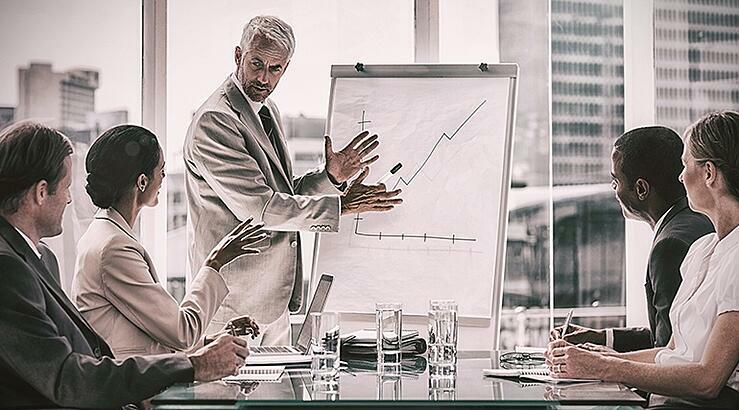 Business process automation brings agility in the business execution by eliminating multiple processes and repetitive components involved in the business processes. In the process of business process automation requires filling the functionality gaps in the business systems. To fill the functional gaps custom code is used. The problem here is the absence of visibility into the custom code, preventing IT from implementing modifications despite the constant need for adopting new tools and adapting processes. Despite the customizations, the need for integration does not go away. 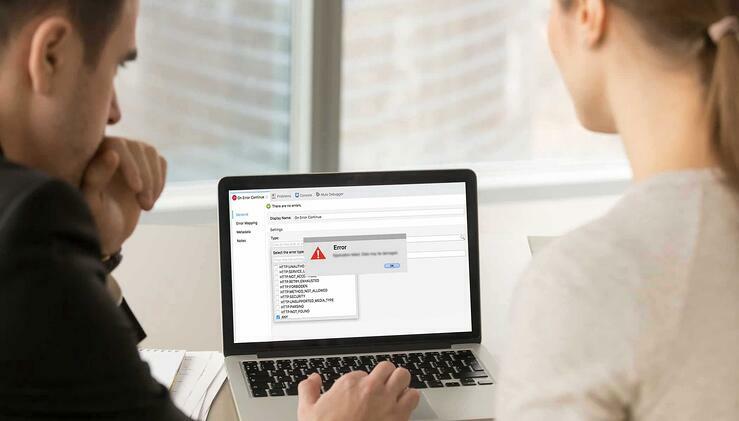 As a result, systems are ultimately connected point-to-point, leading to technical debt and complexities as new automation requirements arise. Other organizations take the approach of deploying a point solution. However, these solutions are incomplete because they prevent teams from driving reuse of existing assets to meet broader business needs. 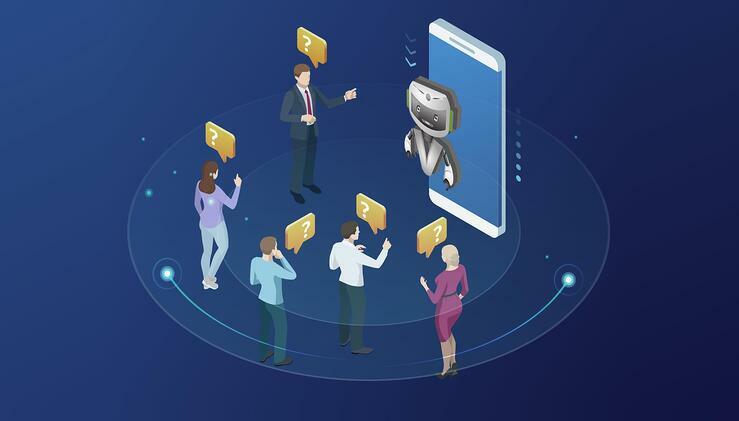 Additionally, the danger of point-to-point integration remains as new automation needs come up that are addressed through the standalone solution previously implemented. Traditional integration solutions and approaches focus too much on service production but not enough on discovery and consumption that is enabled by a complete, unified platform. Without a central repository and developer portal, the business is not able to discover what has already been delivered. Additionally, the lack of a unified platform prevents business to monitor consumption of assets, control access or incorporate proper governance. In this situation, to ensure smooth business process automation API can be a better option. An API, or Application Program Interface, is a specific set of routines, protocols, or tools for building software applications. They provide all the tools necessary for software components to interact properly with one another. The API is a discrete component serves as an agreement between two application or processes ensuring a secure share of information. These exist either as an individual component or clustered as a one to exhibit business functionality. For the workflows to happen, it is not mandatory that the end-to-end application is of same technology or functional use case. Businesses can automate the business processes of their legacy systems without having to perform the legacy migration. This way APIs enable businesses to pursue their digital transformation aspirations. With a digital platform, these APIs are only built once and endlessly discovered and reused for other business automation efforts. This is fundamental to developer productivity, as the ability to reuse APIs removes the need to repeatedly develop new code to automate business processes. APIs offer better agility by aiding business systems easily integrate with any number of disparate or similar applications/processes that are external or internal to business. This way API’s encourage friction-less process automation with the help of outside tools. 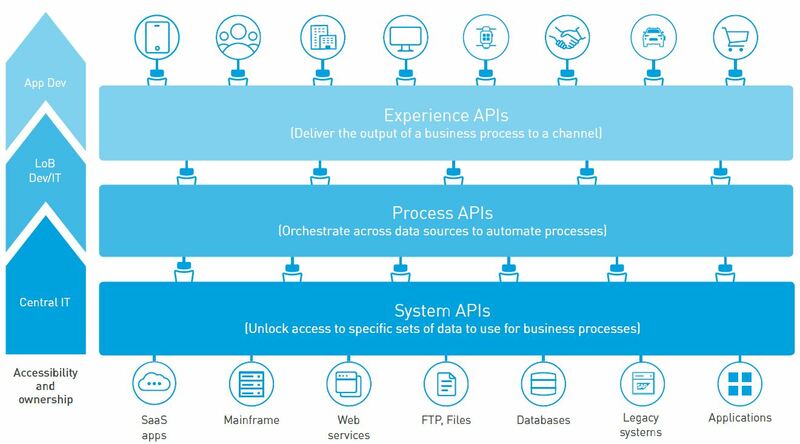 The above mentioned figure clearly indicates how APIs have evolved as the key IT operation model and adding value to the business automation process despite having legacy systems. 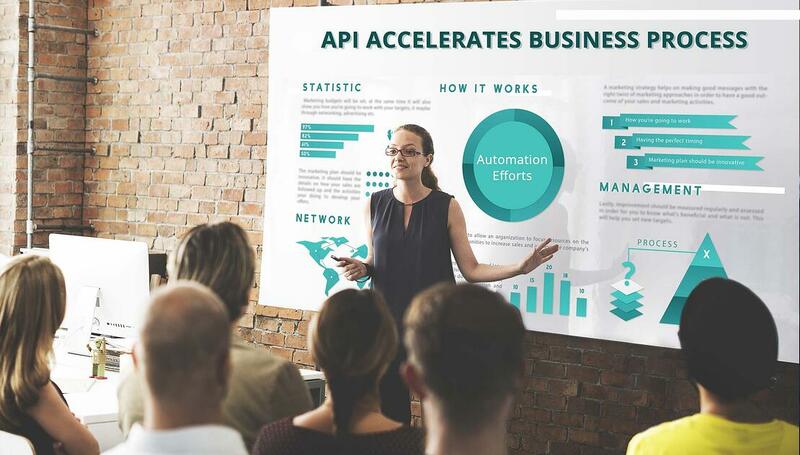 The important aspect with APIs is it enables companies to avoid the centralized approach in business process automation, which in turn promotes agility in business process. For this decentralized approach to take effect, organizations need a new . API-led connectivity is a methodical way to connect data to applications through reusable and purposeful APIs. Provides flexibility and stability to the business systems in case of news adoptions are made.